Heating, cooling, repairs, and more. We'll keep things nice and cool for you. We install and maintain many different products. Need some help, or have a question? We're always here. If you’re fascinated by C-Aire’s expertise in repairing all types of HVAC and Commercial Refrigeration you are not the first. For twenty-two years people across the Myrtle Beach, North Myrtle Beach, Conway, Georgetown, Murrells Inlet, Surfside, Socastee, Florence and Sumter areas have turned to the experts to repair their equipment. 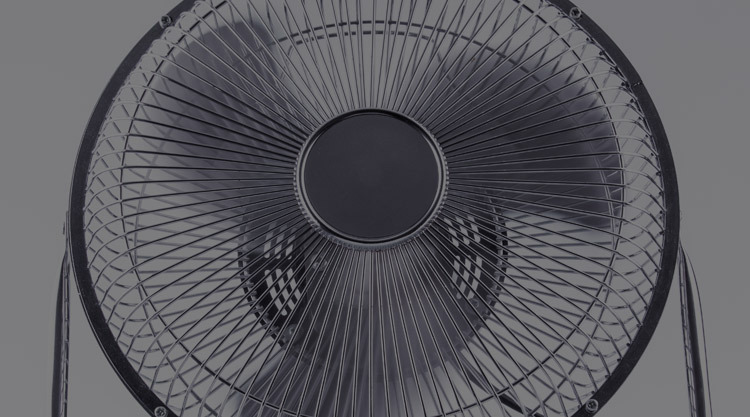 At C-Aire we do an extensive check on your Heat Pump, Air Conditioning and Heating Systems. We inspect and repair any problems that are found during a Service Check Up. (P.M.A- Preventative Maintenance Agreement.) Home Owners are immediately informed of any issues that are found. Such as fan motors or compressors that are over amping. We also check the system pressures, freon levels, wiring, and coils. Damaged coils could easily take down a compressor. We pride ourselves on completing the job in a top-notch condition. Contract customers will get special rates and will be serviced first, not when we can just get there. 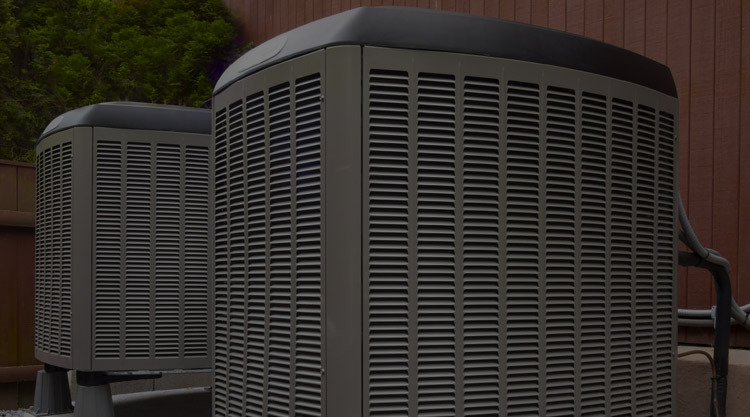 You are a customer of C-Aire and we are proud to serve your Air Conditioning and Heating needs. Please feel free to call for any questions, even if you have a maintenance agreement with someone else or if you feel someone is just trying to give you a run around. We service the entire Horry, Georgetown, Florence, and Sumter counties and offer the BEST service in the industry. Any questions please call The FANMAN at 843-397-6568 for all of your HVAC and Refrigeration needs. TEAM C-AIRE will be there with a smile and a solution. C-Aire is a Myrtle Beach HVAC and commercial refrigeration company in Conway, South Carolina. 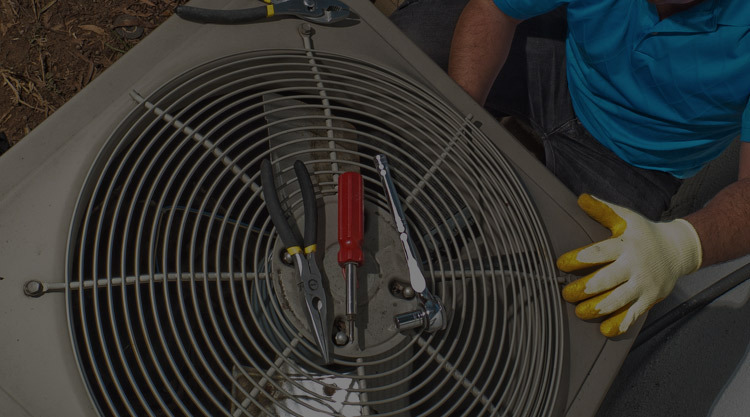 HVAC services include air conditioning installation and repairs, heating, make up air and exhaust hoods. 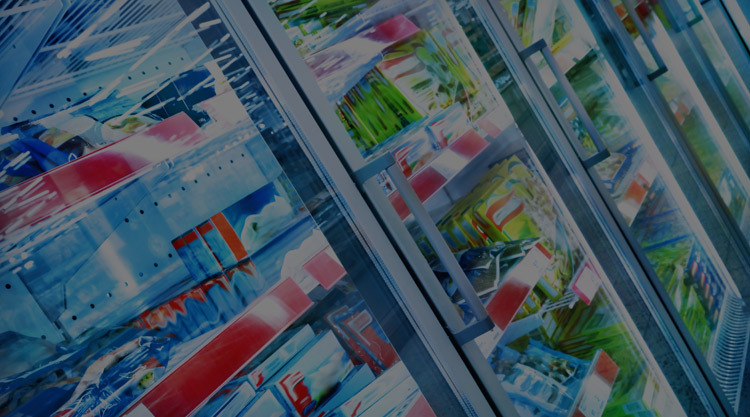 Our refrigeration services include both repair and installations for coolers, ice machines, walk-in coolers, reach-in coolers, prep tables, bar refrigeration, under counter refrigeration, rack systems, coffin cases and air curtains. C-Aire has been servicing the Grand Strand of Myrtle Beach for almost 20 years.